Comments: This appple produces dark red apples that is reported to be a good cooking apple and also a good selection for cider. 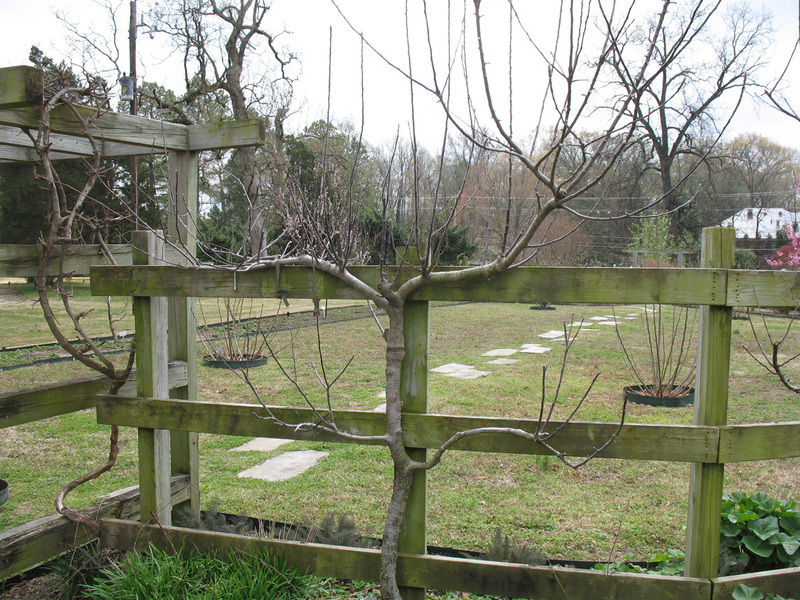 Growing apples in the Lower South is very questionable because most varieties do not receive sufficient cold to satisfy their dormancy requirements. As with many fruit varieties, apples need to be sprayed for insect and disease pests.